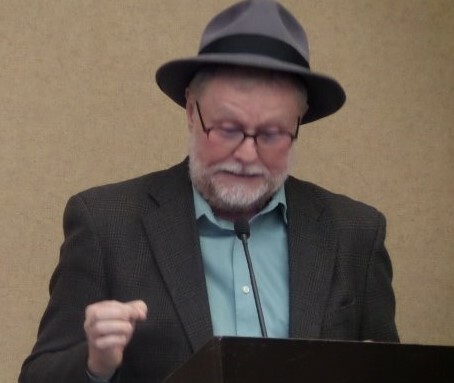 I’ve had a couple of requests to share this interview with people. 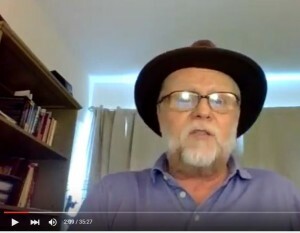 My buddy, Phil Gerbyshak, interviewed me on his video podcast about how to make big changes in your life and tackle challenges like completing your first novel at age 54. Here’s the whole thing on YouTube. I hope you’ll find some inspiration and a little entertainment. 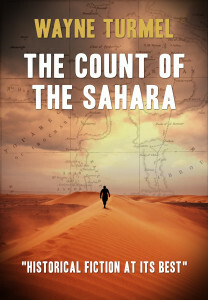 If you’re properly inspired, you can get The Count of the Sahara on Kindle or Paperback from Amazon or direct from my publisher, The Book Folks.